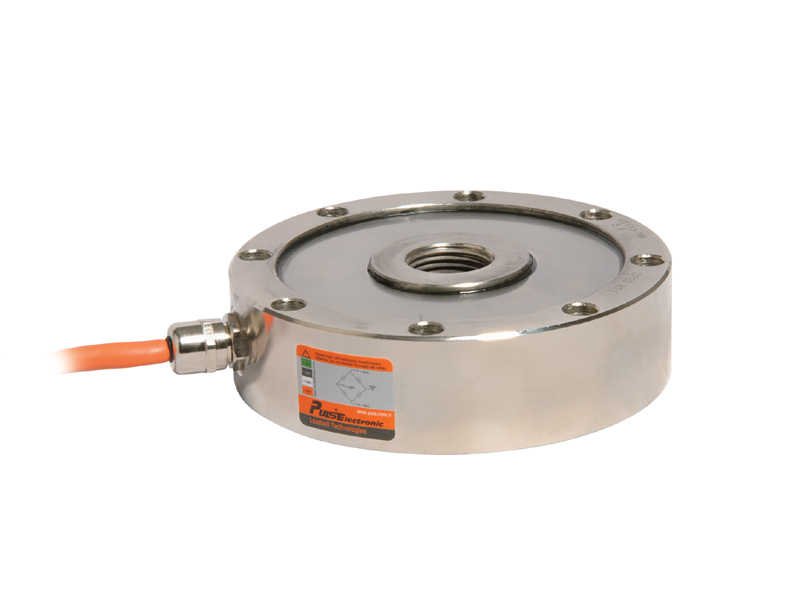 HT1 type load cells are low profile. Operating with principle of shear beam, are available in 350 or 700 ohm. It is made of a special alloy steel and it is ideal for low and middle capacity applications. HT1 load cells were designed for both tension and compression applications. The sensing element is covered with special material that isolate it from industrial environments. Stainless steel and nickel-plated HT1 load cells are highly protected from external agents such as rain, dust, water that can make troubles for a good performance. They highly withstand to overloading and to the effects of off-axis loading. : Cable length - 5m.